Extensions can come in a variety of shapes and sizes but if you reside in a Stillorgan home with a backyard or in a townhouse with limited additional space outdoors, building an extra space is always an option, especially with the support of a good Architect and Contractor. With skies rocking prices in residential properties across Stillorgan, a great deal of people are choosing to add extensions to their homes instead of moving to a new and more spacious property. For people with growing families that need more space but have to keep prices down, house extensions in Stillorgan make the most sense to keep up with your need for more space without breaking the bank. 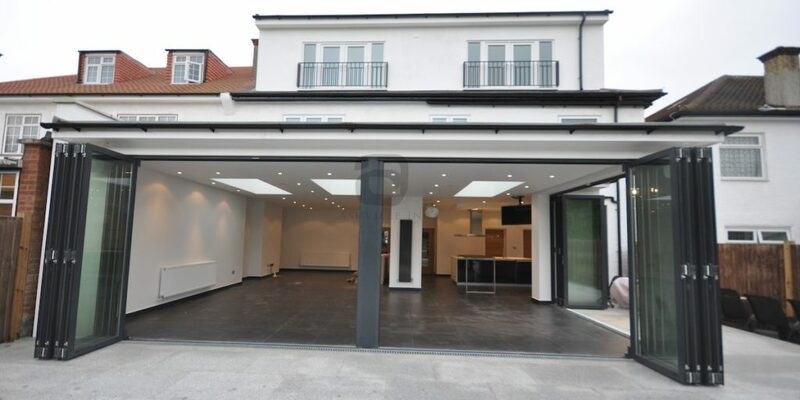 At Premier Builders design and build contractors, we do not just work to your personal tastes, we also work with your budget to ensure we handle the house extension in Stillorgan cost, to ensure there are no hidden costs! 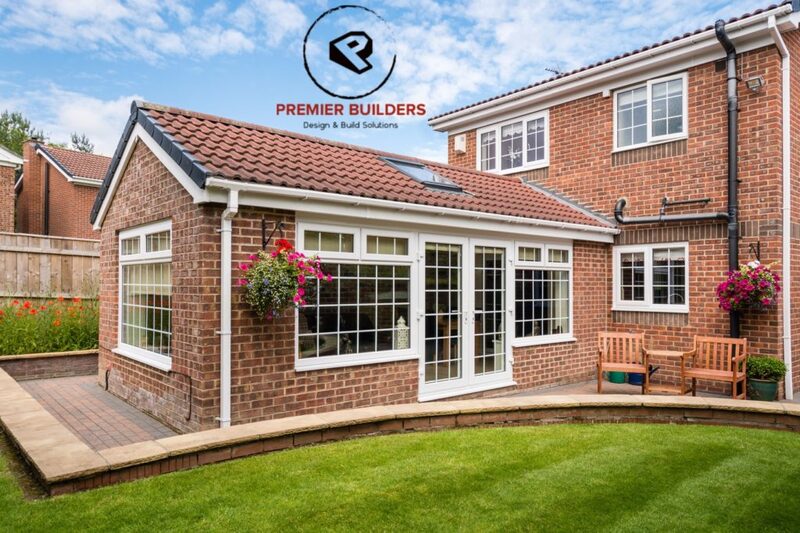 At Premier Builders, we create our home extension in Stillorgan project plan a cohesive effort with the input of our customers so you can have the home you’ve always desired. We also make an attempt to manage the home construction cost to remain within the budget while also supplying the best choices and our expertise for a secure and comfortable home extension in Stillorgan. The options with house extensions Stillorgan plans vary from the more traditional extensions to the contemporary. The beauty of a house extension in Stillorgan is that you may get an excess space from scratch which means it is open to all kinds of ideas. You can opt for a more sustainable space with a great deal of natural lighting, a new area with a more open feel to it, or those glass walls you have always desired, the options are endless. Assessing your house has been fast and simple solutions for a good deal of homeowners in north and south Stillorgan who have a growing need for more space. It may be anything from stretching a kitchen to getting a new living area for the family. The growing popularity of house extensions in south Stillorgan and surrounding areas are mainly due to the rising demand for more space together with the rising costs of getting your own home. But with a simple construction work, you can have the additional space you have always wanted without the hassle and high costs of moving to a new house. Although the cost of new construction isn’t a quick decision, it will add value to your Stillorgan home and transform your entire property. Whether you want the ideal kitchen extension or dining room that you dream of for entertaining guests, additional bedrooms, bathrooms or a nice quiet study, we can turn your fantasies into reality. We will work with you to decide the size, shape, windows, electric fittings and doors, including all the important finishing touches, either it be in north Stillorgan or South Stillorgan. We can help you whether you plan to expand or renovate. Also, as you might know house extension programs are all about maximizing the spaces that you presently have or didn’t know you had. You can take a basement place in and”build down” as more and more home owners who are based in Stillorgan are inclined to do. You may make a living area in your attic. Or you could turn the small patio which you have into a terrace. Building an excess space is all about making the most of what you currently have.